Podcasting allows leaders to learn while on the go. You could be driving, working, or even doing the dishes, and still absorb information through listening to podcasts. Podcasting is a massively growing trend and you should jump on it. Thinking about creating your own podcast? Here are 7 practical steps to launch your podcast and maximize it to increase your influence. In today's video, I am talking about how leaders can grow through listening to podcasts. I am sharing my top 5 podcast recommendations for leaders and shares a few others that I am a part of. I met Trent Dunham over 3 years ago now where I first heard him share a presentation titled “Creating a Generous Culture” to church leaders. I immediately began to integrate some of these learnings into my ministry and when I joined Dunham+Company about a year ago, I got to work building a platform for church leaders to learn these principles. The reality to creating a generous culture is that there is no magic bullet and these principles can’t be taught and learned in a 1 hour session. They are processed through and developed over time. That is why we built ChurchPlus. 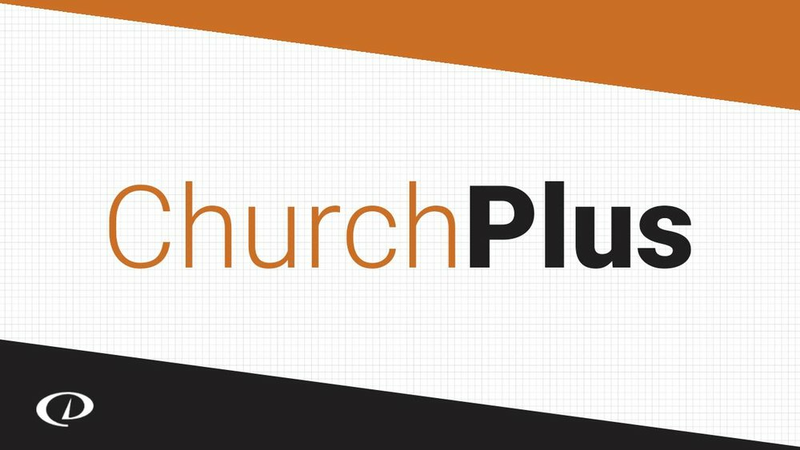 For a limited time we are offering new members access to ChurchPlus for the first month for just $1 (and you can cancel anytime). You will have full access to the community and webinars as well as the 2 additional courses. Sign up for ChurchPlus today by going to http://ChurchPlusNow.com and use the coupon code “MORE”. I will personally be leading the conversation in the Facebook Group and hope to connect with you there! 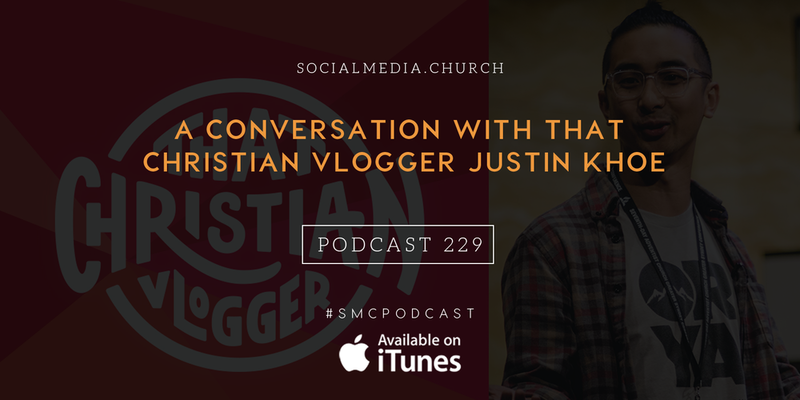 Do you love social media and have a passion for ministry? Are you highly detailed and love working with people and managing process? We might just have the job for you! I joined Dunham+Company now almost 7 months ago as the Global Director of Social Media+Innovation and it has been an unbelievable ride. We were starting a new division and honestly didn’t know how it would be received or how long it would take to gain traction. As it turns out this social media thing seems to be much more than a fad and a very legitimate ministry opportunity! We’ve had such a response to this offering that we are needing to grow our team to better manage all of the people and processes. The Social Media Ministry leader would work in our Dallas office coordinating between our Digital Team in Dallas, our Creative Department and our Social Media Team that is spread out throughout the world. Not only would you work with a global team, but you would also work with a global client base with ministries focused in a very local context and a very global context. We need an individual who can move fast, learn fast, have high attention to detail, loves working with people and likes to have fun! If you’re interested click the link below to learn more about the position and apply.